Here in Sonoma County there is an abundance of apples to make hard cider with in the summer and fall. However, a lot of people like to try their hand at fermenting apple juice in small quantities before advancing to five or ten gallon batches which takes more of an investment in apples, equipment, and time. 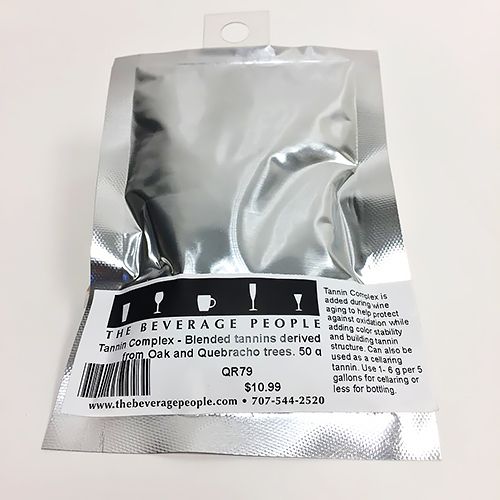 It also gives you the opportunity to try out different yeast strains, juice blends, enhancement products and ingredients (honey, fruit, oak, hops...etc.) on smaller batches to determine their contributions before applying them to larger volumes. If making apple cider vinegar is your goal, making hard cider is the first step. Small batch cider making is also logistically easier (less volume = less weight to move = less space needed and less work overall). Also, with such small investments in juice ($5-10 per gallon), losing a batch isn’t the end of the world. 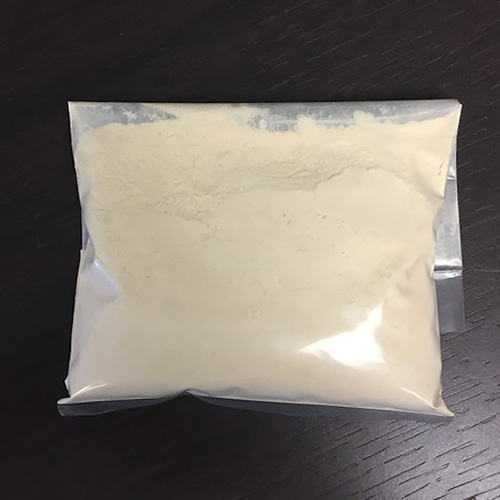 Larger batches have their advantages though in the long run as they tend to age better with less oxidation due to the smaller surface area to volume ratio. And at the end of it all, it is nice to have several cases of cider to enjoy. The same rules apply when making small batches of cider (mead and wine too). Start with the fermentation in a container larger than your volume of juice to be fermented to accommodate foaming. Use 1 gram of yeast per gallon of juice. Use yeast nutrients to avoid Hydrogen Sulfide (rotten egg smell) production. After primary fermentation, make sure containers are topped-up (filled up to the neck, minimizing surface area in contact with air). See photo below. Use sulfites to help prevent spoilage and oxidation while aging. Test and adjust total acidity. Use clean and sanitized equipment. Take notes so that results can be repeated or avoided! Cider by Annie Proulx and Lew Nichols has a good cider log template. BAD: The container on the left is not topped up. Large head space. GOOD: The container on the right is topped up. Small head space. There are many yeasts to choose from when making hard cider. 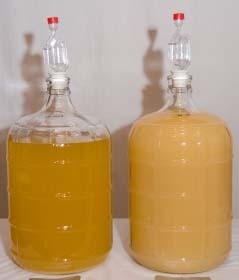 Wine making yeast are generally the go-to choice, but ale yeast can be used to make good cider too. Our favorite cider yeast here at the shop is M2; it is known for its expression of pineapple, citrus, and blossom notes and for accentuating volume in the mouthfeel. Prise de Mouse (EC118) is a Champagne-style yeast that can also be a good choice, but takes more of a ‘hands-off’ approach and does not add character nor body to the cider. 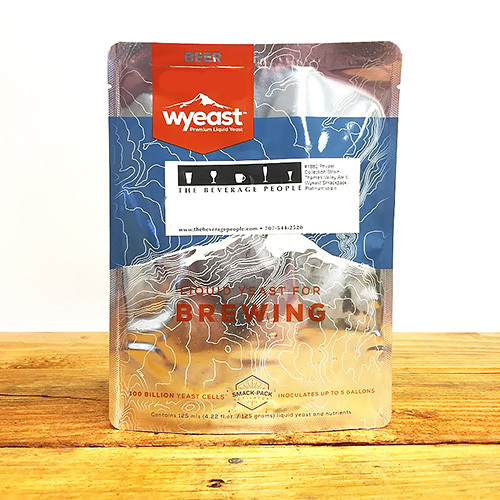 We have also experimented with the French Saison strain from Wyeast, but surprisingly found that it produced little of the fruit and spice character that it is known for in ales. Another ale yeast that the staff here at The Beverage People agreed made a good fruity cider was the London ESB strain from Wyeast. Small batch hard cider production lends itself to experimenting with interesting ingredients and enhancement products. A few that are worth a try are listed below. 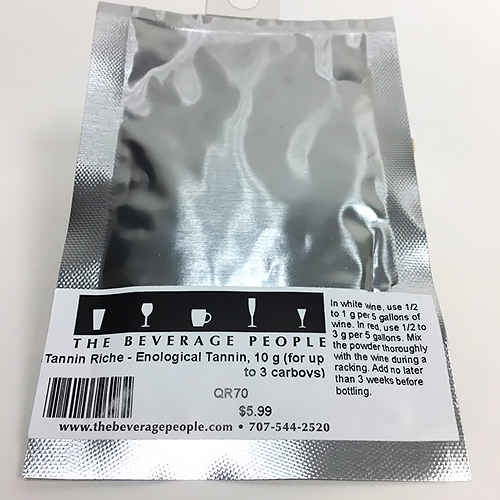 Tannins - Can be added during fermentation, aging or pre-bottling. They are complex phenols that ideally add a structure and mouthfeel to hard cider but used in excess can lead to astringency. Good cider making apple varietals and juice blends contain tannins, found in the skin of apples. Some store-bought juice varieties have little to no tannins and can greatly benefit from a tannin addition. Some products to try are FT Blanc Soft, Tannin Riche, Tannin Complex, Tannin Refresh or Tannin powder. Fruits – Clean raspberries, cherries, pears, etc. 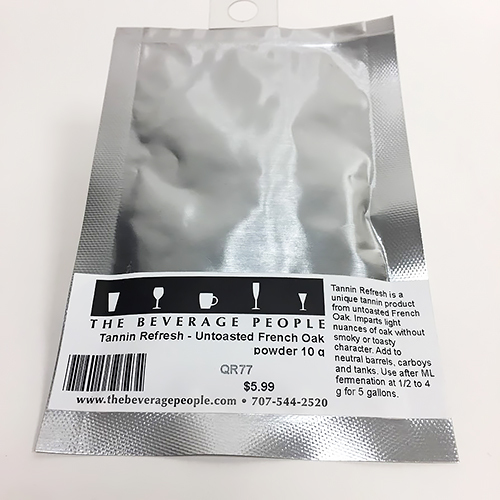 can be added directly to the fermentor in a mesh bag. The use of sulfites will help to suppress contaminants. Honey - Also boiled lightly in water to sanitize; added pre-fermentation. Ciders made with honey are called Cysers. 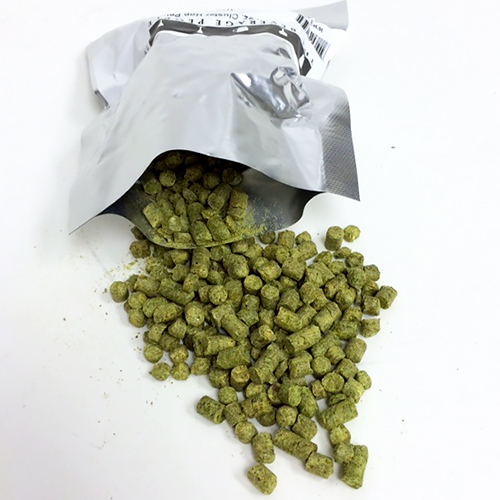 Hops - Can be boiled in water to contribute bitterness to cider or can be added post fermentation just prior to bottling for an aromatic contribution. Some new fruity hops to try are Huell Melon, Galaxy, and Lemon Drop. Total or Titratable acidity can be cheaply and easily measured in juice or in hard cider with an acid test kit. Note that this is different than the pH of a juice or hard cider. Titratable acidity has to do with how bright or dull a juice is perceived to be, based on the amount of acid it contains. 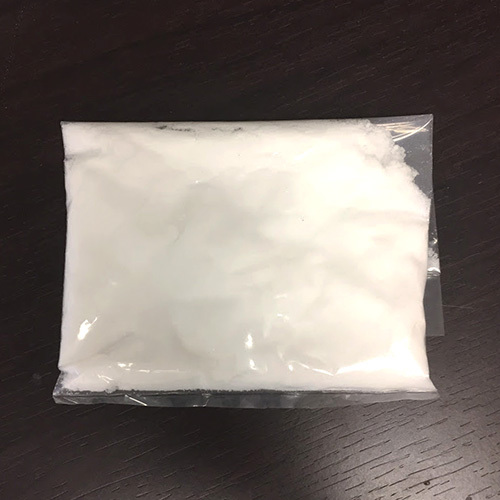 When a juice is out of range, it can be adjusted by adding a food grade acid (like malic or tartaric) or neutralized with potassium bicarbonate. Store bought juice will generally be low in acid and will benefit from an adjustment. Small Batch cider making is a great way to get into the hobby. High quality juice is readily available year-round and can give you insight into the production and ingredients that can be valuable if and when you decide to ramp up production. Come by the shop and we can help you get started! USE THE FOLLOWING LINK TO VIEW AND PRINT THE INSTRUCTIONS.